Trump: My Critics Had Better "Take It Easy" [VIDEO] - Joe.My.God. 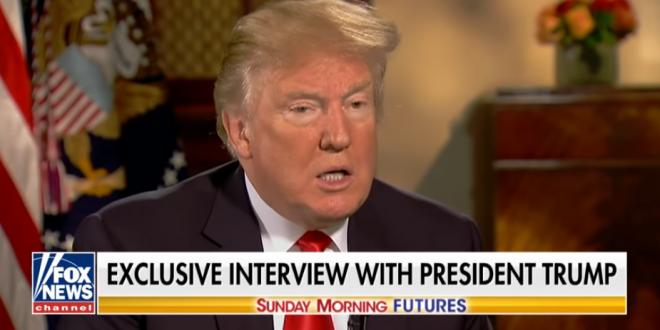 Trump appeared on Fox News’s “Sunday Morning Futures,” where he was asked about recent incidents in which celebrities cursed him out and protesters demonstrated against members of his administration in restaurants and public spaces. “I hope the other side realizes that they better just take it easy,” Trump said. Fox News host Maria Bartiromo then praised Trump’s economic accomplishments, prompting the president to launch into a list of positive statistics about U.S. unemployment.